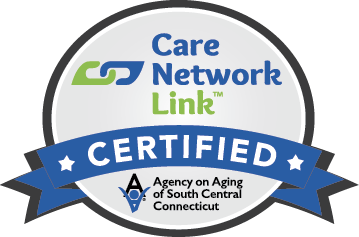 As part of our Connecticut-based home care services, Continuum Home Health social workers counsel individuals and families experiencing stress related to an illness or disability. Frequently, this care is related to taking care of aging parents and with keeping aging parents healthy and independent. Highly experienced in counseling, healthcare and family dynamics, our social workers will listen to your specific issues and offer constructive, respectful and compassionate support. Continuum Home Health also provides family support and advice regarding financial assistance programs, and makes sure you are aware of all relevant medical and community resources. With a focus on the social and emotional conditions of the patient’s home and family life, social workers help families and individuals develop effective coping strategies and learn how to manage stress. Working closely with physicians, caregivers, nurses and therapists, social workers help to develop goals and ensure quality, coordinated care for patients and their families. Social workers also participate in discharge planning, evaluate and document the patient’s home situation and progress, and refer the patient to needed support services in the community. They may also provide advice regarding medical or non-medical care questions and assist with transfers to alternate levels of care when necessary. Continuum Home Health social workers all have a degree in social work from a school of social work accredited by the Council on Social Work Education, along with at least three years of experience in a healthcare setting. 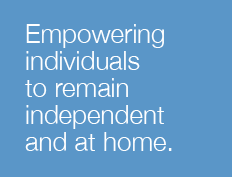 When does in-home social work make sense?